When meeting an owner for the first time, your goal is not to instantly sign a deal. You first want to get to know them and make them feel comfortable about selling their business to you. In order to do this, there are some important questions to ask and subjects to broach, which I’ve covered elsewhere. Today, let’s focus on some of the topics that you should avoid. 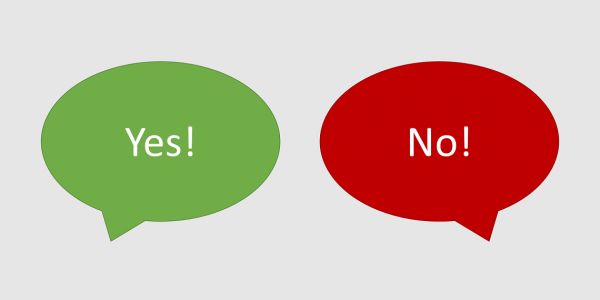 In general, you want to stay away from anything potentially controversial. 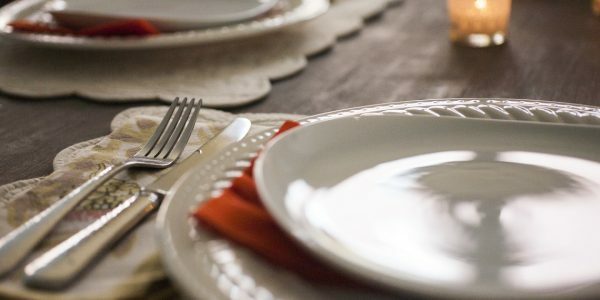 As with family thanksgiving dinners, you should avoid politics and religion. You don’t know the owner or their perspective, so don’t risk losing the deal by inadvertently offending someone. If they do start talking about one of these sensitive topics, gently guide the conversation back to safer waters. If the owner starts speaking about politics and you’re in agreement, it may be ok to go to down that path, but it’s always safer to let them do the talking or to change the subject. At dinner you want to get to know the owner, so don’t be too focused on discussing the business. Far too often leaders forget about the human aspect of mergers and acquisitions. You don’t want to barrage the owner with a list of questions from a checklist. Many owners think of their company as their baby and are selling for the first time. It’s important to remember to connect on a personal level as well. Talk about families, hobbies or their community. Inevitably some information about the business will weave its way into your conversations, but that should not be the primary focus. You’ll have plenty of time to discuss the business in the meeting the following morning. When speaking about the business, avoid pursuing too much detail, especially financial. Remember, this is an introductory meeting so there will be many unknowns that can be determined at a later stage once you have all the information. 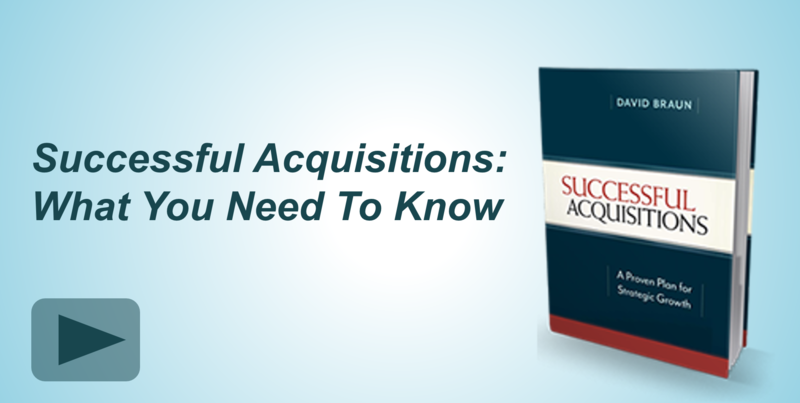 Although you may be tempted to, don’t talk about valuation in the first meeting. 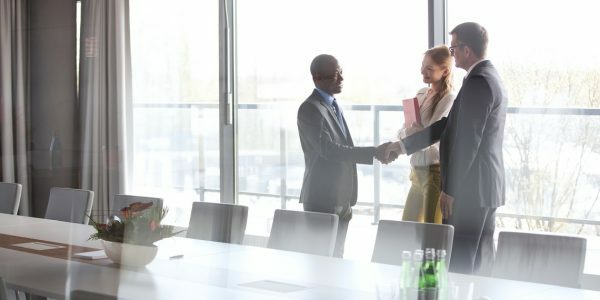 The owner may be eager to discuss price and may even ask you a specific question, for example, “Will you pay $10 million for my company?” At this point in time, you haven’t seen their financials or their operations, so you can honestly say it’s too early to tell and that you need to see a lot more to determine if there is a strategic fit. The owner may also hone in on other specifics such as if you plan to close any locations or if you plan to keep all the employees at the company. Again, it’s too early in the process to make decisions about such things. 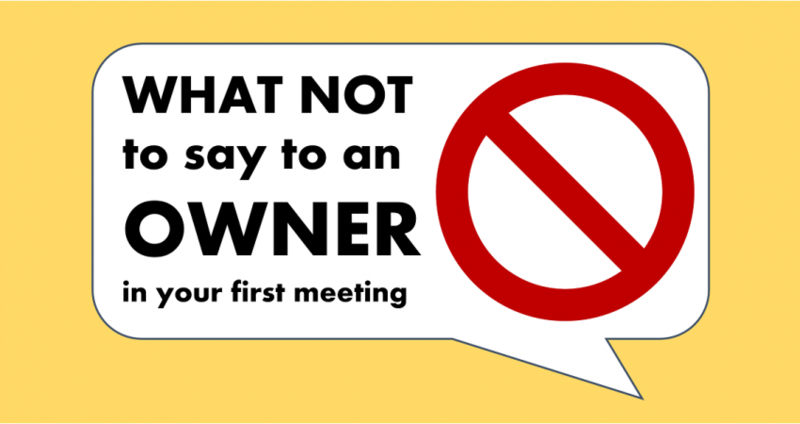 Overall, your goal is to keep the conversation at the right depth during the first meeting. Talk about product opportunities, cultural fit, and why the combination of the two entities makes strategic sense. If the first meeting goes well, you’ll be back for more and you can work out all the details later on.